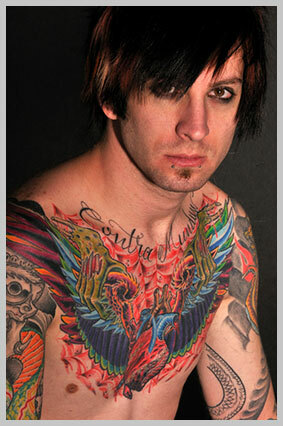 Under My Skin Tattoo Removal in Springfield, MO will prepare you for laser tattoo removal. At Under My Skin Tattoo Removal, we want to prepare you for laser tattoo removal and what to expect afterwards. While tattoo removal practices have improved, not everything about the process is pleasant. When the laser hits its ink target, there is a level of discomfort experienced. The removal procedure does hurt a bit more than getting a tattoo. Fortunately, any pain does not last (treatments are very quick), and any true discomfort is typically experienced only during the actual lasering. Hypo or Hyper Pigmentation – This is the lightening or darkening of the skin within the treated area. It can happen through laser interactions with melanocytes. If it does occur, melanin restoration can restore the skin’s natural pigment. Topicals may also be used if necessary. Scabbing – If scabbing occurs it is important to keep the scab on as long as possible as it aides in drawing out the ink.